Whether you’re suffering from a severe case of the blues or are simply looking for a little bit of positivity, you’re in the right place. This list of 15 awesome facts is definitely going to put you in a great mood, all day. Chin up because, really, good vibes are aplenty! 1. A lonely dolphin with a spinal deformity was ‘adopted’ by a family of sperm whales. 2. The Kingdom of Bhutan uses the ‘Gross National Happiness’ index as an important tool to measure progress. 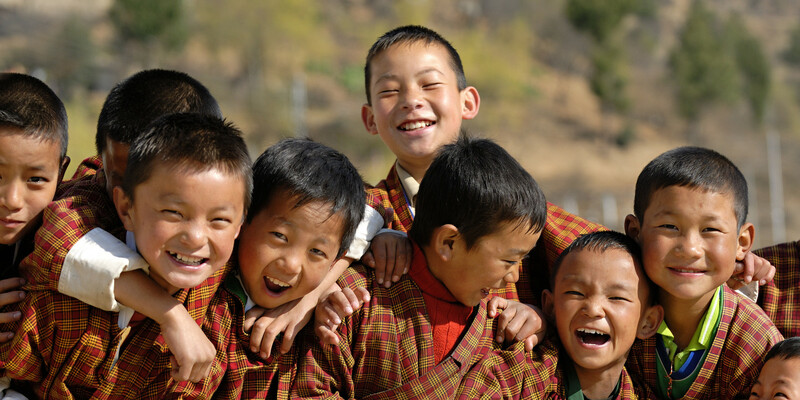 Instead of relying solely on economic indices like the ‘Gross Domestic Product’, the Kingdom of Bhutan places great value on the ‘Gross National Happiness’ (GNH) index to evaluate the country’s progress and development. GNH measures quality of life by assessing the physical and spiritual health of the people and the overall condition of the environment. The GNH consists of a number index that is derived from the ranking of 33 indicators, part of 9 different domains in a society. These 9 domains include psychological well-being, health, education and community vitality. 3. 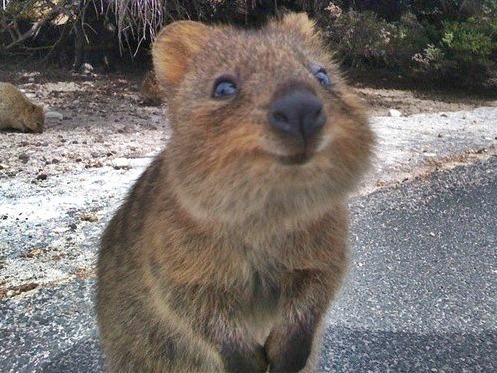 The next time you’re in Rottnest Island, Western Australia be sure to befriend the quokka – an animal that has no fear of humans and wears a perpetual smile. 4. 3D-printed ultrasound becomes a blind mother-to-be’s eyes and lets her ‘see’ her baby. “What does his face look like, doctor?”, Tatiana Guerra asked as she was being examined at a clinic, 20 weeks into her pregnancy. Guerra lost her vision at the age of 17 and was unable to see ultrasound images of her unborn baby. Resigned to relying solely on her imagination and the doctor’s description, Guerra never imagined that she’d be able to see her baby. However, 3D-printing changed all of that. 5. Separated at birth from its family, a lonely duckling finds a friend in a mirror! 7-day-old duckling, Alice, was separated from its family and subsequently mauled by a gull. Alice was then taken to a rescue centre but remained hungry and agitated. The grief of being separated from its family was far too much for this bird. So, quick thinking keepers at the rescue centre came up with a simple, yet brilliant, plan. 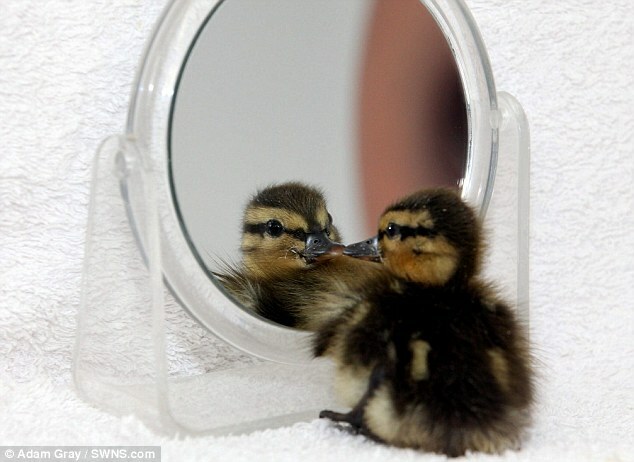 They installed a mirror for Alice, tricking it into believing that its reflection was another duckling! Previous article 15 Interesting Facts About Nikola Tesla that will give you Shock Waves! Next article 12 Unbelievable Facts About Human Eyes That You Didn’t Know! A ‘Mysterious Lake’ Appeared In Drought Ridden Tunisian Desert Overnight. 15 Interesting Facts About Nikola Tesla that will give you Shock Waves! 12 Unbelievable Facts About Human Eyes That You Didn’t Know!